The launch of the 23ft gandelow built by the Ilen woodboat school, in Roxboro, Limerick, on the river Shannon. The first crew members were Mike Grimes, Robert Smalle and Matthew Dirr who were rehearsing for the re-enactment of the battle of Clontarf. 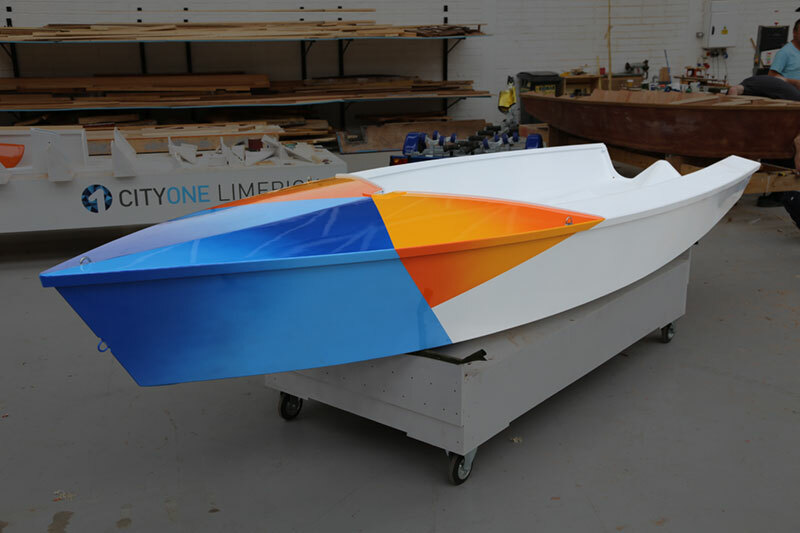 Four replica Viking boats described as “swift on river and fearless at sea” will take to Dublin’s Liffey next week to mark the millennium of the Battle of Clontarf. 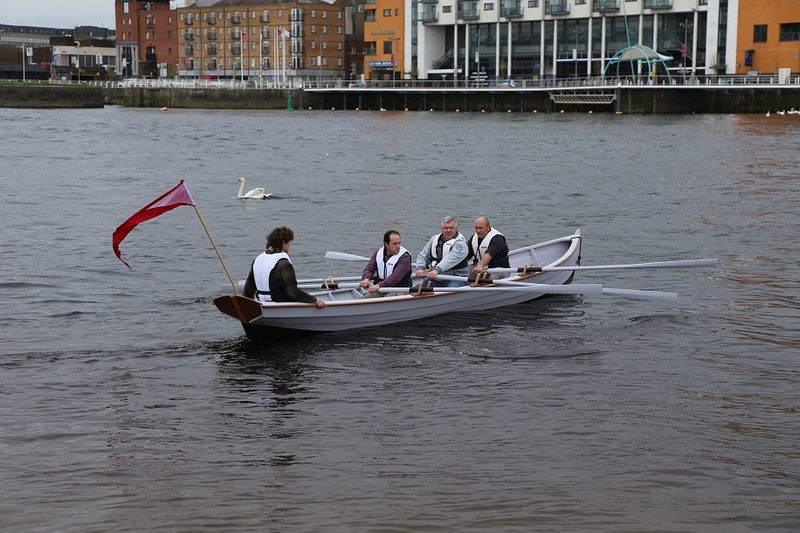 The “gandelows”, as the craft are known, are in training on the Shannon. 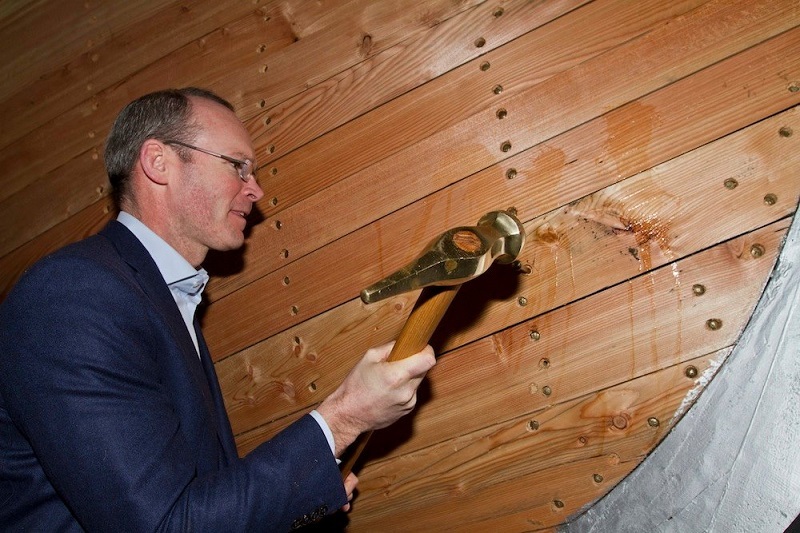 They were constructed as part of a Limerick City of Culture project by the Ilen wooden-boat-building school and network. Above Picture: The Crew rehearsing for the re-enactment of the battle of Clontarf.